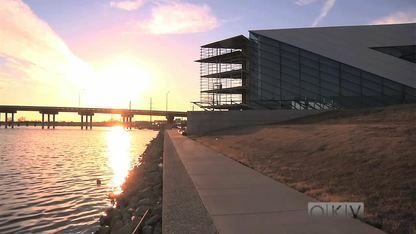 The Mississippi River provided an essential resource for the tribe's people: river cane. 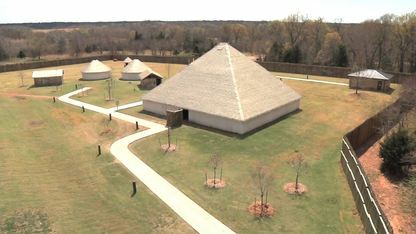 This Chickasaw necessity was used for everything from basketry to tool making – disciplines that are still passed down at the Chickasaw Cultural Center. 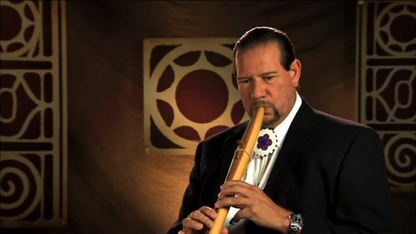 Michael Cornelius describes how flutes are made: though the river cane flute and the cedar flute look different, they both operate with two chamber, open-mouth construction. 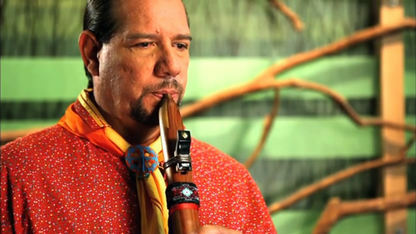 Enjoy his cedar flute performance of "Heart Whispers" ... a song that comes from the heart of a nation. 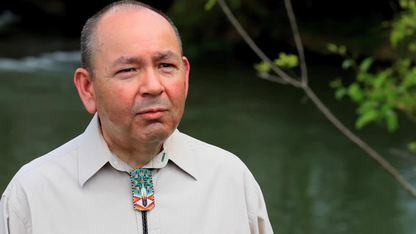 Chickasaw flute player Michael Cornelius reflects on the origins of the flute and its significance to his tribal culture. 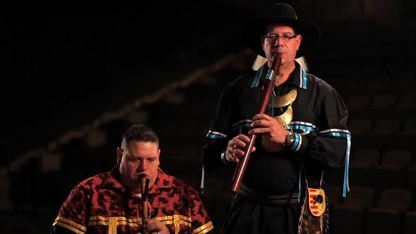 For more than 20 years, Michael Cornelius has been making traditional Chickasaw flutes. 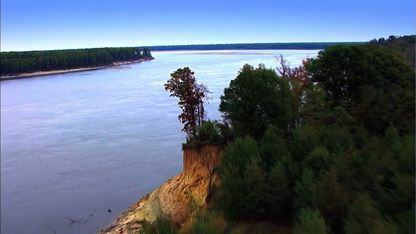 Before moving to the Oklahoma Territory, the Chickasaws of the southeastern United States were river people. 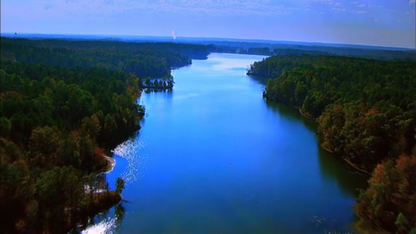 The Chikasha Inchokka Traditional Village is a unique recreation of a customary Chickasaw village made from native woods and river cane. 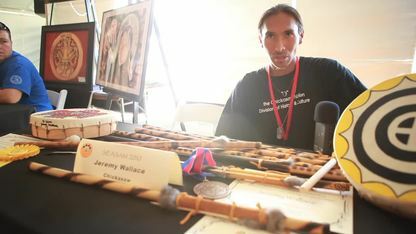 Michael Cornelius is a flute maker who specializes in crafting traditional Chickasaw flutes he constructs from river cane.